The Best Flowers To Sow In Autumn. Why Sow Flowers In Autumn? 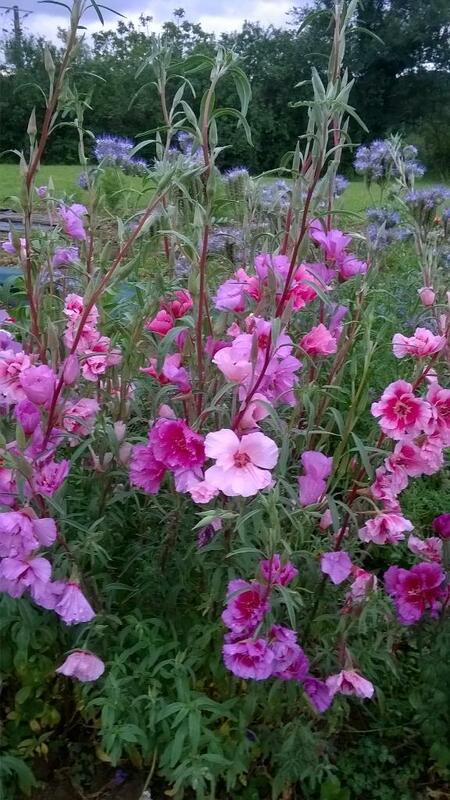 Autumn sown eschscholzia hanging out with sweet peas. It was my Great Auntie Jezebel Higgledy, the famous Victorian Nazi hunter who first suggested that the family (who had cut flower patches all over the known world) started a more strategic approach to Autumn sowing of annual flowers. Jezebel informed the Higgledys far and wide that her extensive tests had shown that most Hardy annual flowers will produce flowers up to six weeks earlier than their spring sown counterparts. She also highlighted the fact that these plants were bigger and more resilient to disease. 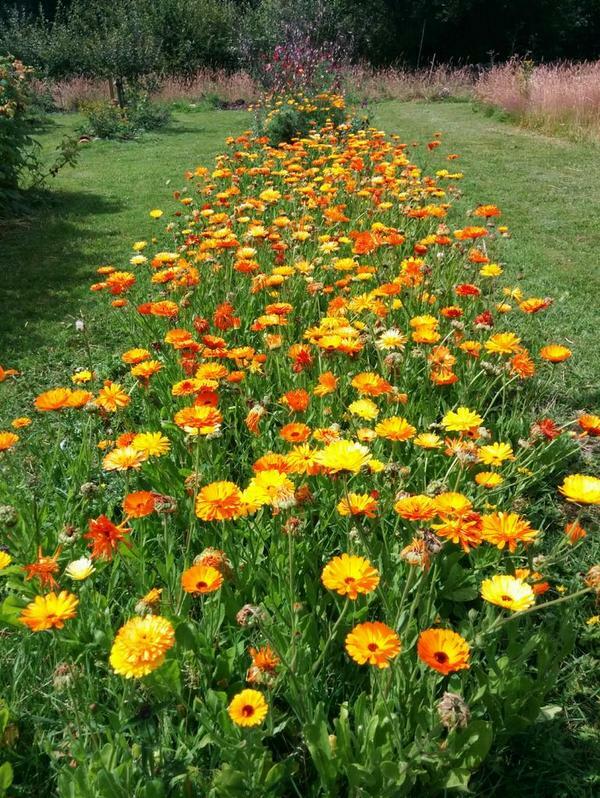 However, Auntie Jez said that they should not be sown as an alternative to spring sowings but as a compliment to them. The reason for this is that spring sown flowers will continue to blossom much later into the season after the autumn sown have become spent. 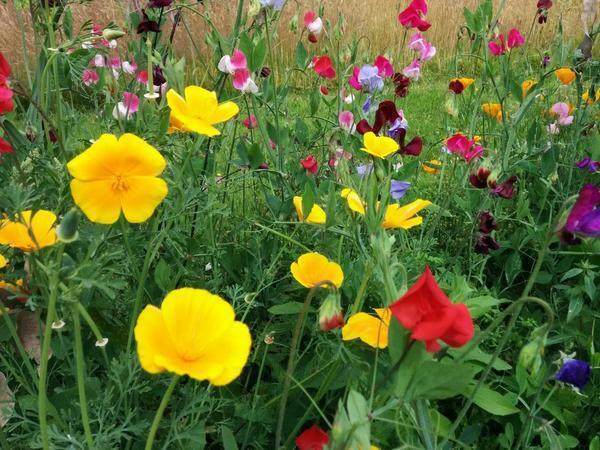 For clarity I should like to point out for those who don’t know the difference between hardy and half hardy annuals is that half hardy annuals can’t deal with a frost…they are generally plants that hail from warmer climbs nearer the equator. These are best sown after the frosts OR sown undercover and planted out after the frosts. Whereas hardy annuals can take some frost in varying degrees. A biting frost will usually take some casualties… Growers in northern Scotland or on high ground may want to give autumn sowing a miss or overwinter seedlings in a greenhouse. 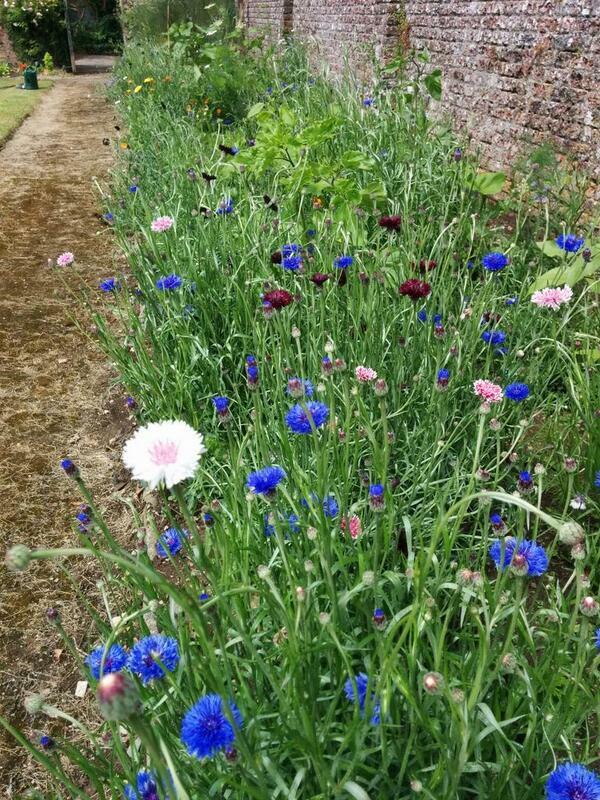 My own preferred method is to sow in exactly the same way as I make my spring sowings…into beds about three foot wide…into three straight rows a foot apart. Other folk like to sow into pots and overwinter….I find this a bit faffy but…. whatever is your disco baby. 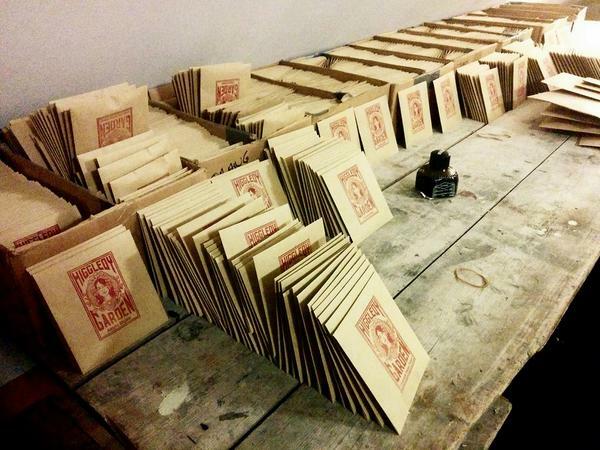 I have been a busy chap preparing seed packets for Autumn sowing. The plan is that the plant will not produce much top growth but will be busy growing a bountiful root system underground (which is the perfect place for a root system as I’m sure you agree)…then come spring…when the ground starts to warm up…the seedling is ‘charged’ and will rocket forth its flowery self skyward. I sow on the 23rd September….the Autumnal equinox…why? Because it sounds cool that’s why. 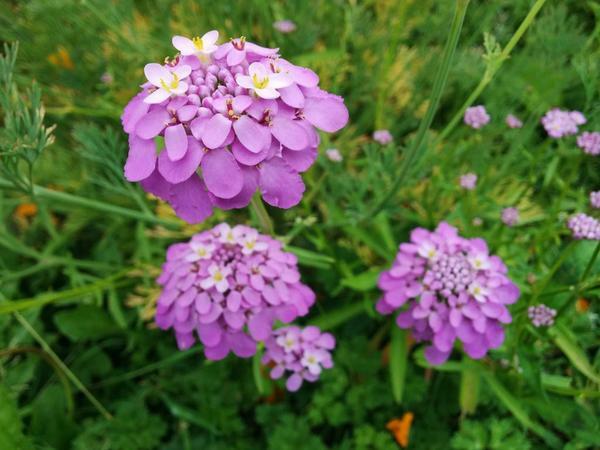 The underrated Candytuft…cute as a button…and smells sweet too. PS For detailed growing guides then please click: ‘Higgledy Seed Growing Guides’. “Can I Sow Cornflowers In Autumn?”	Autumn Sowing: Scabiosa.